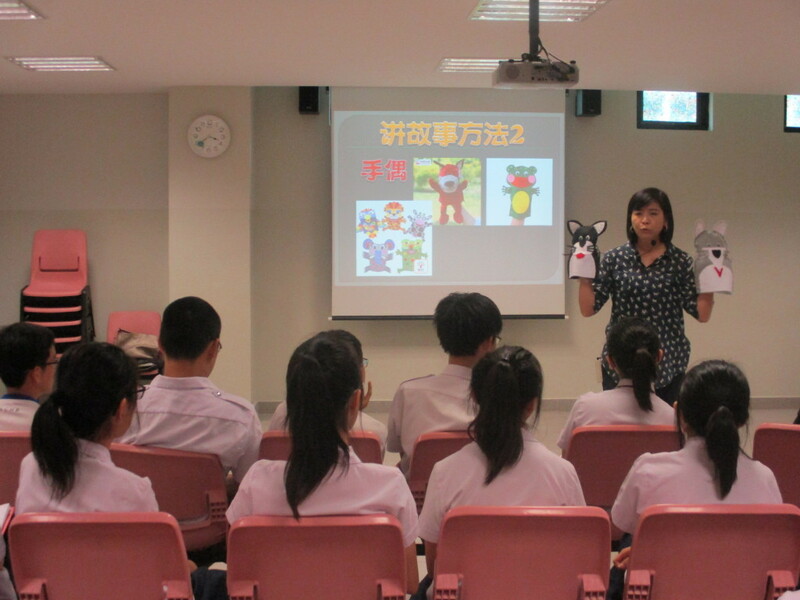 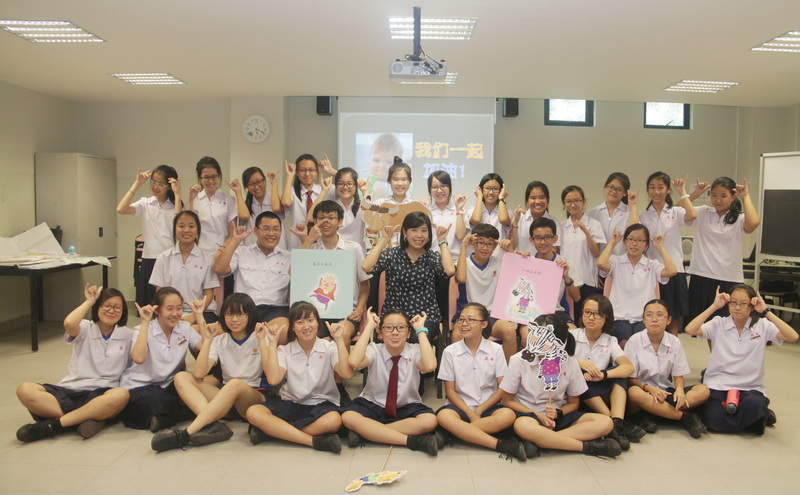 On 26 August, Teacher Priscilla conducted a Story-Telling Workshop at NAN CHIAU HIGH SCHOOL for Sec 1 to 3 students. 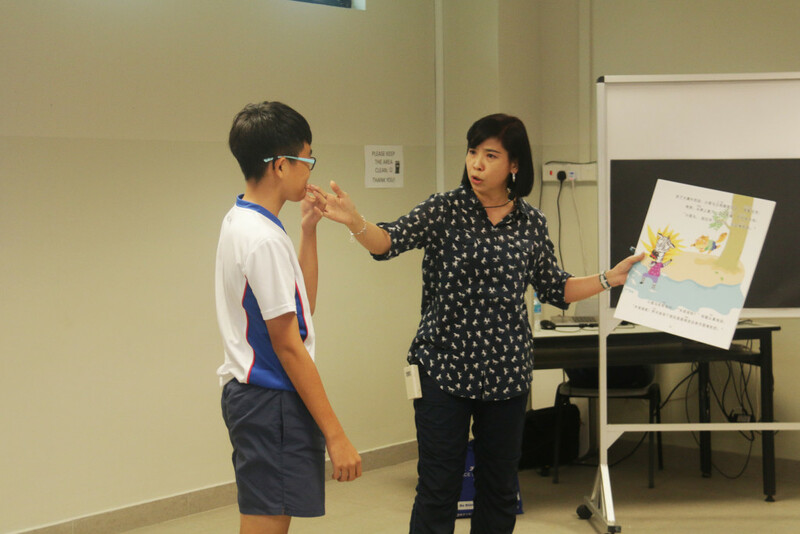 These students are appointed as “Reading Ambassadors” who would be assigned to different libraries to tell Chinese stories to young children. Teacher Priscilla taught them how to use various tools and techniques to make story-telling fun and interesting for the listeners.